The Attorney general G E Vahanvati has apologised before the Supreme Court for his remarks during arguments in the coal blocks allocation scam case. "I am sorry for whatever happened yesterday," he told a bench headed by Justice R M Lodha. Facing a barrage of questions from the apex court for not placing all records, Vahanvati, had got agitated, saying, "I cannot carry everything in my head". The Centre was once again pulled up by the court which said that its stand on coal block allocation has been "contradictory" to its earlier position. The harried AG had stated that it is "very difficult" and "tremendous strain" to respond to all queries. Once I argue on one aspect, another question arises on another aspect. How would I go ahead," he had said. 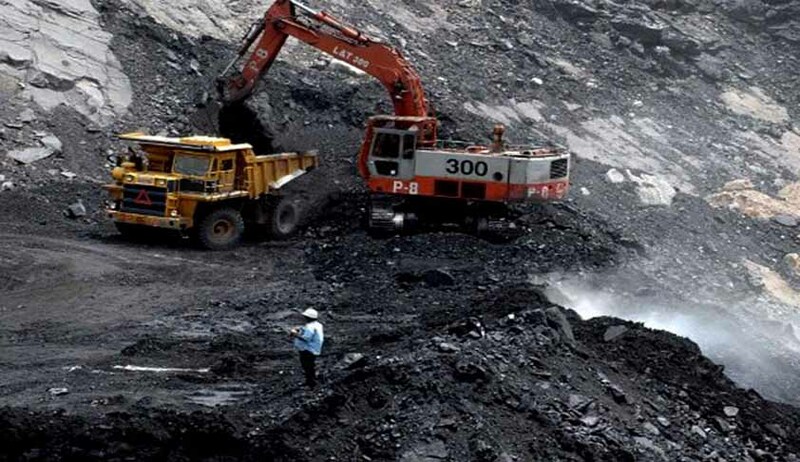 Earlier the apex court had asked the AG for details of 218 coal block allocations by the government and told him to explain block wise allotment of the natural resource. The AG, who found it difficult to respond to the queries to the court's satisfaction has sought time to place all documents. In today’s hearing the focus was on the Centre’s power to allocate land for mining, which falls under the State List. The arguments will continue tomorrow.